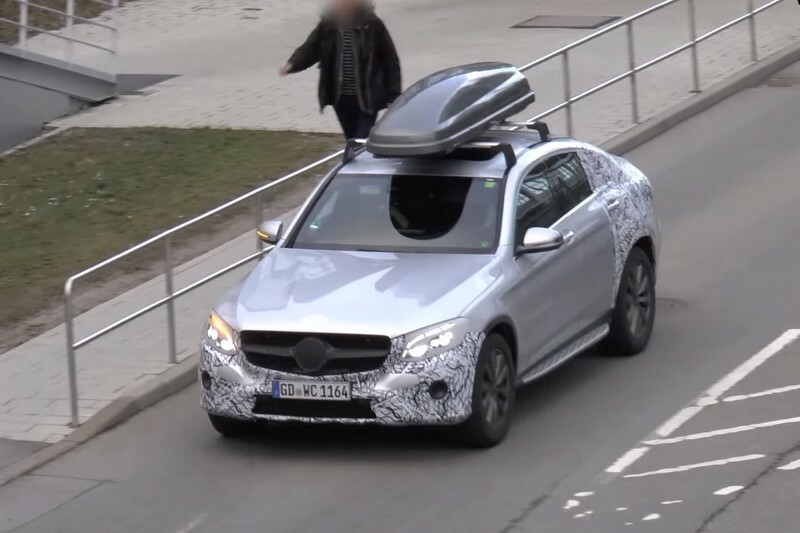 Spy footage shows Mercedes is just about ready to transform the GLC into a so-called “crossover coupe” and make it fight the BMW X4. 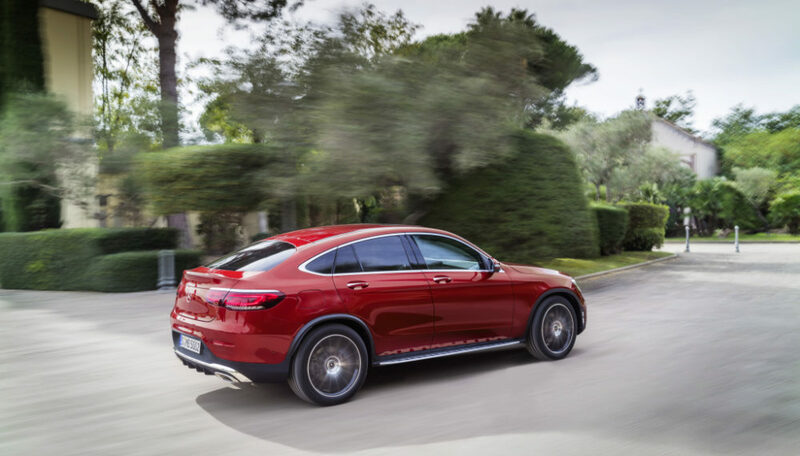 By adopting a more inclined roofline to create the illusion of a coupe profile, the GLC will lose some of its practicality as the rear headroom will suffer and the trunk capacity is also bound to decrease. 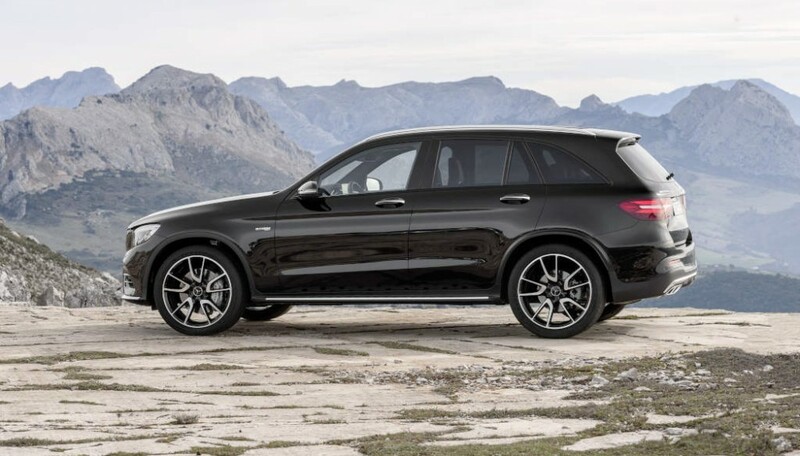 The standard GLC has 19.4 cubic feet (550 liters) to offer with the rear seats in place and 56.5 cu. 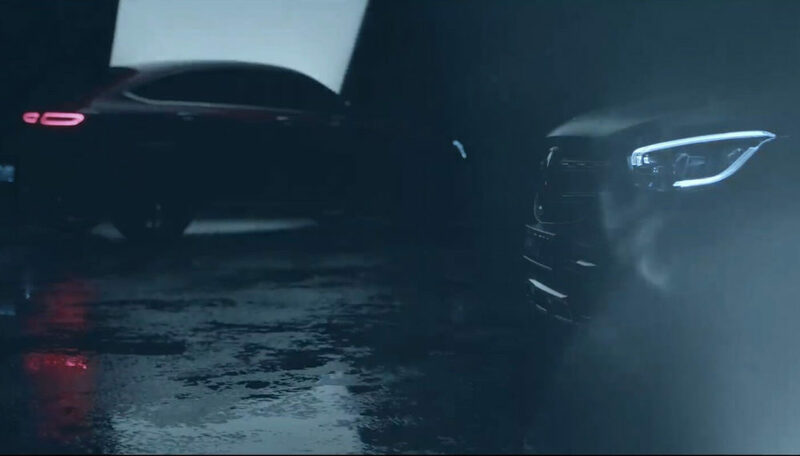 ft. (1,600 liters) once you fold down the rear bench which has a 40:20:40-split. These figures are bound to decrease, but that won’t really matter for someone in the market for such a vehicle which is all about status.